We use and trust only genuine Ford Motorcraft O2 sensors on our high power engines to ensure correct and accurate air/fuel ratios. 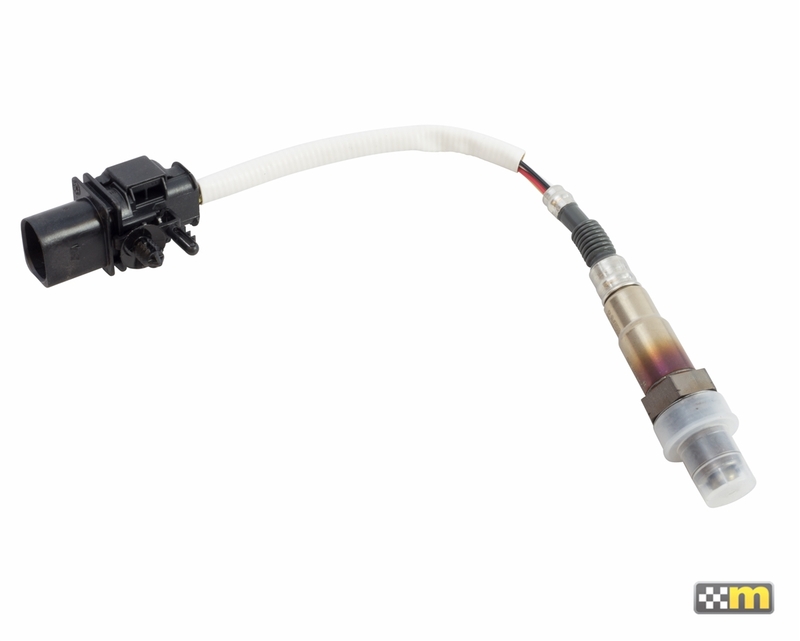 O2 sensors are subjected to extreme temperatures and gradually loose accuracy over time causing poor performance and response. We recommend replacing the upstream O2 sensor every 60,000 miles for added reliability. Do not trust off brand parts for this critical function, rely on OE parts for optimized performance. All sales final for this part. Returns are not allowed. Part is exactly as described and pictured.